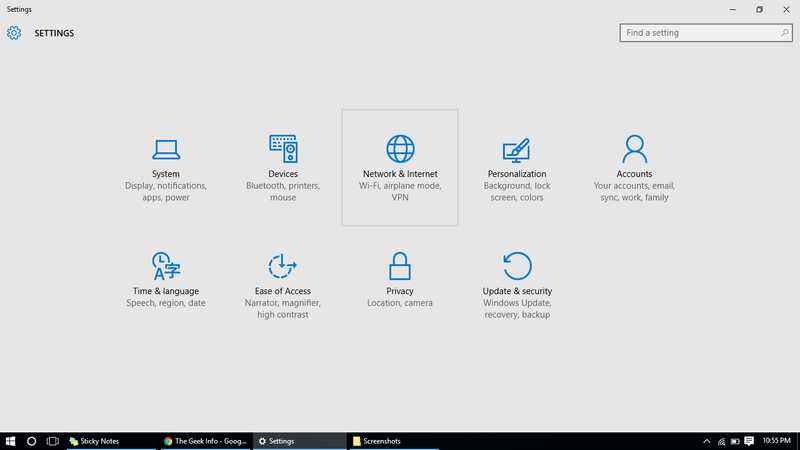 Windows 10 is a great operating system but accessing some settings can be a headache for some users, Specially Wi-Fi settings. 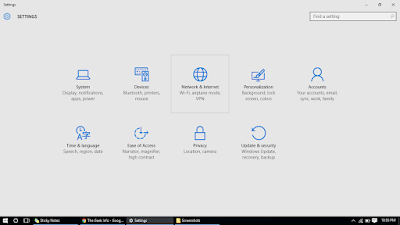 In earlier versions of Windows, you can manage Wi-Fi network's properties direct from taskbar notification area but in Windows 10 notification area has been tweaked and so Wi-Fi settings. 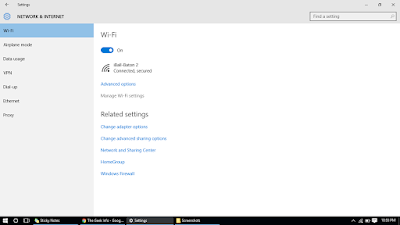 You need to adjust any Wi-Fi network's properties direct from Windows setting. Let me show you through screenshots. Now I have changed password for my network and I can't connect to it again but there is no option for forgetting the Wi-Fi network. I can only connect to my WiFi if I change my router's network name or forget the previous settings for this network. 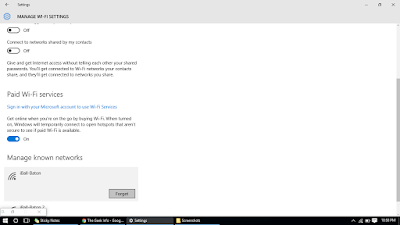 Open Settings by pressing Windows and I button from keyboard. Now click on Network and Setting. As you can see option for managing WiFi network's setting, Click on that. Now slide down and choose the network you want to forget and click on forget. 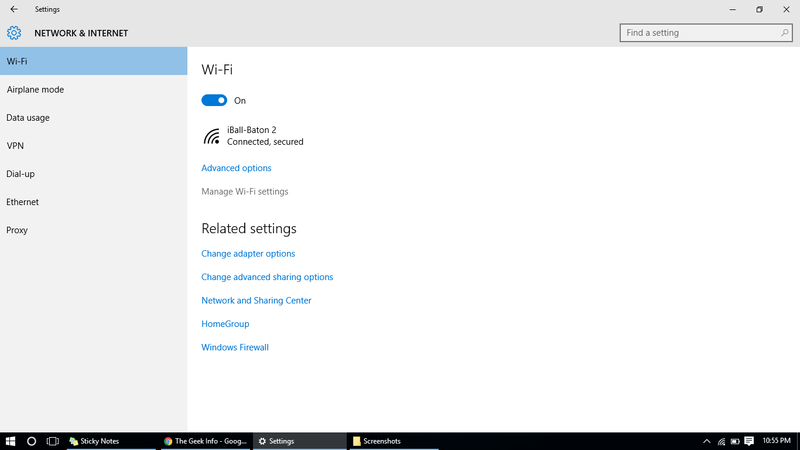 Now all saved settings for a particular WiFi network is forgetten by your Windows 10 machine. You can now reconnect them. There are many third party apps and software avalable to handle your Wi-Fi settings but I prefer doing it with this method. Easy easy and you don't need an additional software to forget a WiFi network settings. 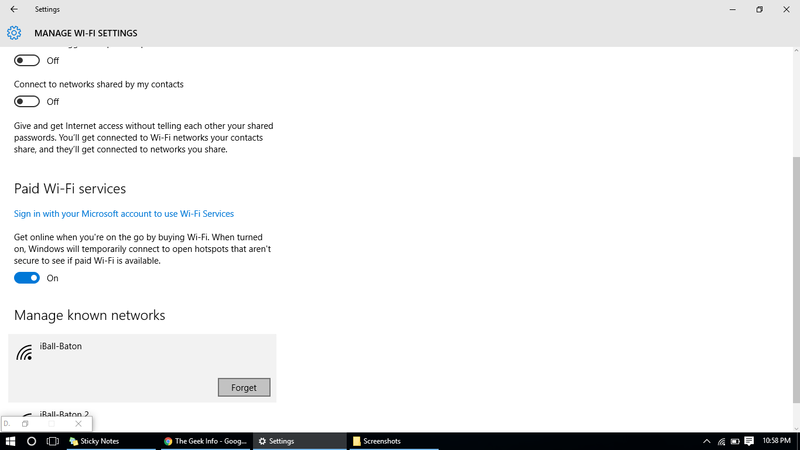 You can also remove other users from your Wifi using on your Windows and Android device.